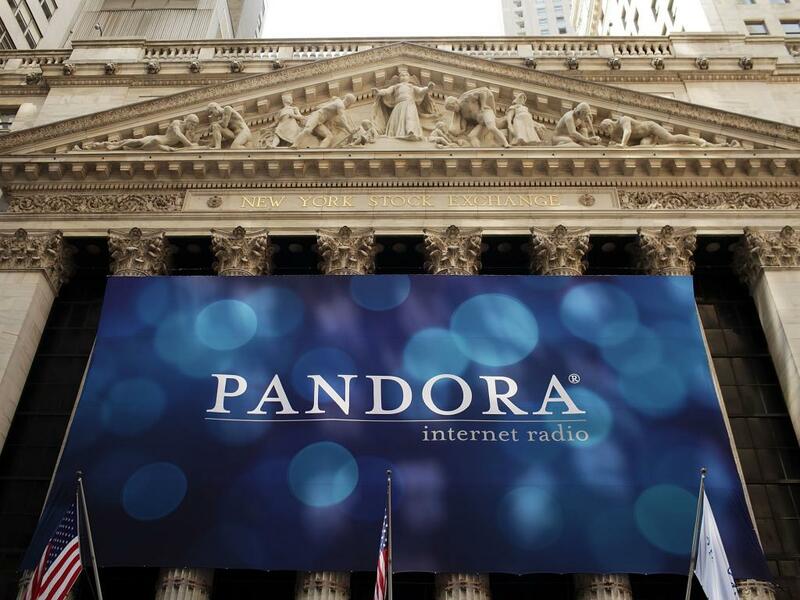 Pandora Media (NYSE: P) is set to report its third quarter 2014 results after the closing bell on Thursday, November 21. The consensus EPS is $0.06, while consensus revenue is $174.8 million. Last quarter the company reported a $0.04 EPS, beating consensus by $0.02. Revenues also came in higher than consensus at $157.4 million, compared to an estimated $156.35 million. James Marsh, analyst at Piper Jaffray has a bullish outlook on the company due to its successful navigation in an extremely competitive landscape. Marsh also points towards the company's potential to continue expanding its user base as it enters new markets such as connectivity within cars. The average American listens to 16.5 hours of radio per week in the car, inferring a lucrative potential market for the company. The company will also benefit from an increasing trend in mobile usage and the company's improved monetization, which includes better local sales and increased ad, loads. Finally, Marsh believes that the company's international expansion is set to accelerate. Recently Pandora launched its services in Australia and New Zealand with steady progress being reported. With $400 million recently raised in an offering, the company can likely utilize the funds to continue its international expansion. The analyst is expecting Q3 revenues to come in above consensus at $177 million based on the user base exceeded previous expectations. Shares are Overweight rated with a price target of $37.00. Doug Anmuth, analyst at JPMorgan is bullish going in the third quarter earnings. “We believe Pandora is approaching an inflection point in monetization driven by the combined benefits of its growing market share, buy-side platform integration, and expanding salesforce,” Anmuth wrote in a research report published November 15. Anmuth is expecting the company's ad revenue to grow 51 percent in 2014, driven by a strong growth in Mobile Ad and an overall improvement in quality of ads. Anmuth is also positive on the company's ability to stay on top of competition. 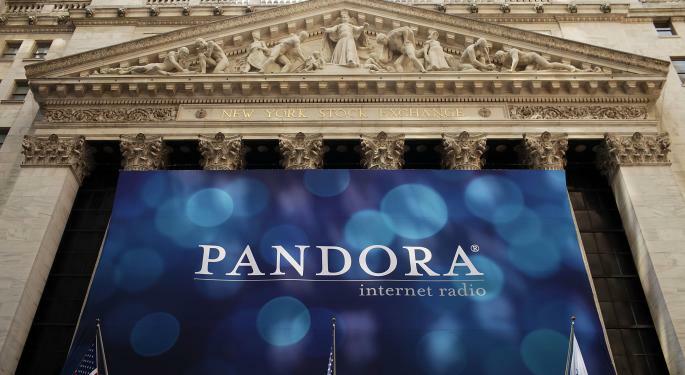 The analyst noted that Pandora held up well against Apple's release of iTunes Radio. Anmuth believes that iTunes Radio's lack of reach outside of the iOS ecosystem is a positive for Pandora. The analyst is expecting third quarter revenues to come in at $180.9 million, above consensus. The analyst's EPS estimate is more inline with consensus at $0.06. Shares are Overweight rated with a price target of $35.00. Michael Pachter, analyst at Wedbush displayed a similar bullish view on the company going in to its earnings. Pachter noted that the company has likely lost a “slight drop” in active listeners following Apple's iTunes Radio launch. Pachter maintained that Pandora offers a superior product and listening experience due to its Music Genome Project. Like his peers, Pachter believes the company's monetization trends will continue going in to 2014, and the company could potentially increase its Fiscal 2014 EPS guidance. “We believe that even a slight increase to FY:14 EPS guidance would send a positive message to investors, many of whom remain cautious after the introduction of Apple's iTunes Radio,” Pachter wrote in a research report dated November 17. The analyst expects revenues to come in at $182 million in addition to posting an EPS exceeding the $0.06 estimate. Shares are Neutral rated with a $33 price target. 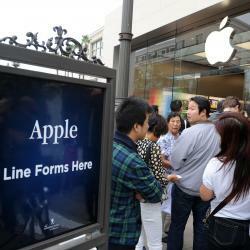 China Mobile's iPhone 5S, iPhone 5C Set For December 18?